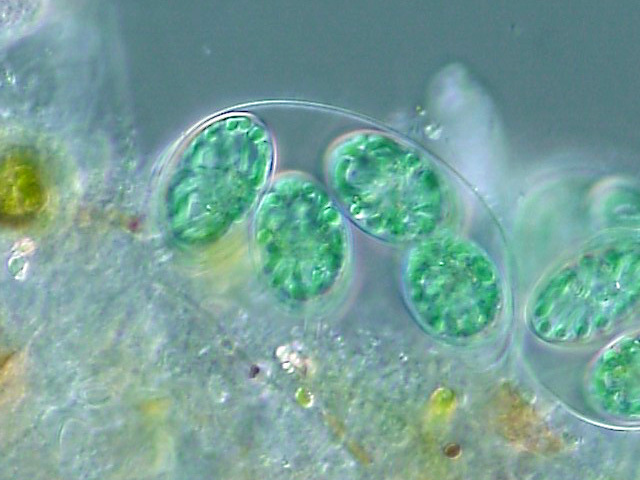 A detailed new study has revealed the origins of photosynthesis in modern plants and algae, and confirms that all plants and algae share a common ancestor. This common ancestor would have formed by endosymbiosis - a theory that eukaryotic cell organelles (like chloroplasts) originated from bacteria that were taken inside the cell. 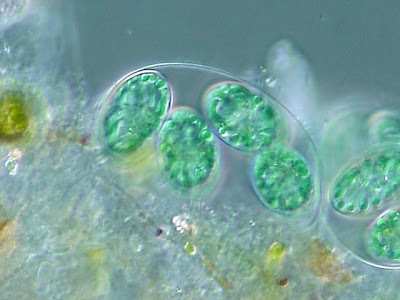 The team of scientists from Rutgers University sequenced over 70 million base pairs of the genome of the single celled alga Cyanophora - an extremely simple and ancient organisms - focusing on the plastids or chlorplasts. By comparing the results with DNA sequences from plastids of modern plants and algae, the scientists were able to find common genes between modern plants and these ancient algae. They also found that the Cyanophora also share some gene sequences from their cyanobacterial cousins! The results were published in the journal Science.